So you have made the decision to get into module flashing as a profit center of your business. You have purchased the tools, software licenses and have completed a myriad of training on the subject. All of this is great and you are well on your way but have you considered purchasing a stable power source to not only run your tools but to keep the subject vehicles battery topped off to its specified operating voltage? If the answer is no, you should definitely consider the following. A 2001 model year Ford enters you shop with a driveability concern. After checking the manufacturers TSBs and performing countless diagnostic procedures you have decided to condemn the PCM and replace it. After reviewing your diagnostic procedures with the customer you get permission to purchase a new (and expensive), PCM from the dealer and install it in the vehicle. As a technician experienced in module flashing, you already know the vehicle will not be fixed by this simple step. You are going to need to install an initial calibration on the PCM using the J2534 tool and software. You have prepped the vehicle by connecting all of the tools needed and begin the flashing process and right in the middle of the process the power goes out. This could be because of a thunderstorm, electrical maintenance at the pole or a car accident. Whatever the case may be, has the expensive module you are replacing damaged? Will you be able to restart the flashing process without a problem? The answer to both of these questions is, maybe yes, maybe no. The above example is only one of the many things that can go wrong during a reflash. Other items could be a cable becomes disconnected during the process or the vehicles battery voltage drops below the specified voltage and stops the process. The last item is quite common. The later model vehicles have more modules on the CAN system and most are subject to a parasitic draw that will drain the battery down during the reflash. Couple this with the time it could take to reflash a module and it could spell disaster. In some cases, it could take up to eight (8) hours to reflash not just one module, but all modules on the CAN may have to be flashed. During the flash process it is important to monitor the state of charge for the vehicle battery. You need to make sure the vehicle battery, or in some cases batteries, are fully charged throughout the process. The use of a battery tender or a suitable charger will ensure the vehicle battery stays fully charged throughout the re-flash process. Also, if you are using a laptop computer to run the scan tool software, you want to make sure it is plugged in and not running on battery power alone. Under no circumstances do you want your laptop to shut off or crash during an ECU re-flash. To eliminate this costly and potentially devastating pitfall you will need to invest in what is known as a Battery Sustainer suitable for the module reflashing process. Pictured is a battery sustainer made by Midtronics. There are many good quality battery sustainers on the market so you need not worry if the one you purchase is not a Midtronics brand. You should however make sure the battery sustainer you purchase can perform to the specifications listed below. You should purchase a battery sustainer that has a switch-mode design to provide cleaner, more reliable power source than using a standard charge. Fully-regulated DC output prevents overcharging of the battery and provides precise control to maintain the necessary battery voltage during complex service and reflash. Multiple protection features for a long, trouble-free life: Reverse battery polarity protection via replaceable fuses Brownout input protection Over-current protection; cycle-by-cycle peak limiting and rated current-limiting to maximize the life of the converter Over-temperature protection Quiet, small, and compact for portability. You are probably thinking to yourself, “why not just use the battery charger we always use in the shop?” Battery chargers have an uneven flow of energy with high A/C ripple. Also, most of your older battery chargers don’t have the capability to monitor or regulate the voltage coming out the outlet they are plugged into. If there is AC ripple or voltage drops or spikes coming out of the outlet, they could be passed right to the vehicle. As mentioned before, to prepare the vehicle for reprogramming we need to make sure we have several very important things covered. One of the most important things you need to remember when you are going to reprogram any modules in any vehicle is to make sure the vehicle is prepared before you attempt to do it. Too many technicians will just rush right into reprogramming a module without checking the basics. 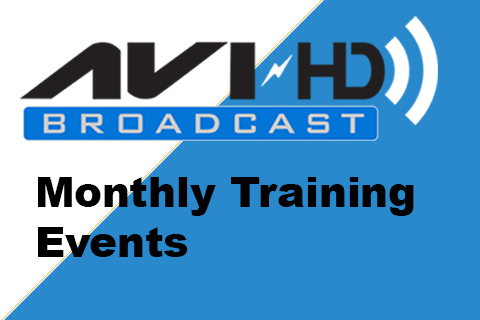 As we have already covered in this presentation, you need to have the right software from the manufacturer, a PC that meets the requirements to do the job, and a reprogramming device such as the Tech 2 or MDI. Another item you need to address before reflashing any module is the electrical system. You need to test the integrity of the electrical system using some type of electrical system analyzer to determine if there are any voltage drops that could cause the reflash process to fail. You also want to use a multimeter to check for voltage at the pins of the Data Link Connector (DLC). You need to make sure you have the correct amount of voltage at pin 16 of the DLC. Again, the incorrect amount of voltage could cause the reflash process to fail. One other item you should be using is a clean power supply. A clean power supply should put out a constant 13.4 volts and have no AC ripple coming from the battery charger. Do not use a regular shop battery charger for this process. 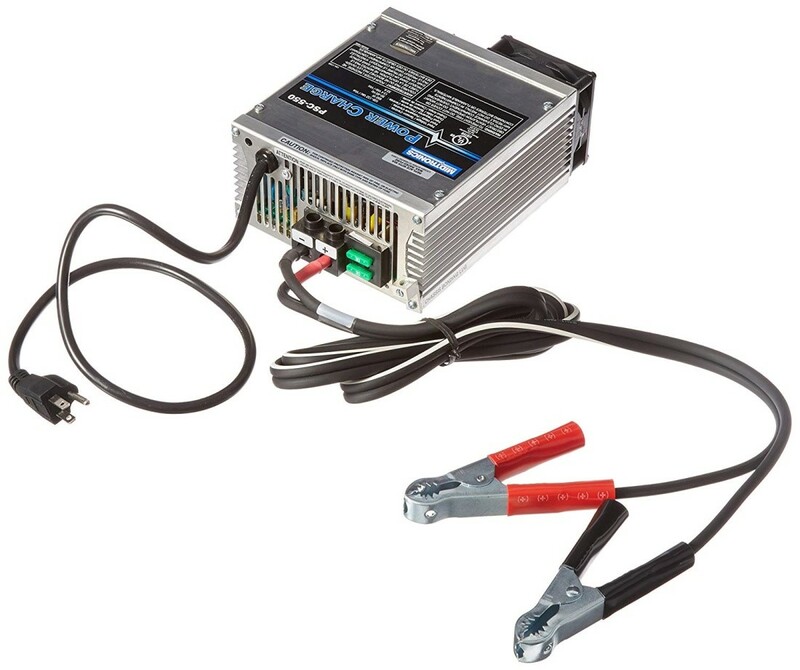 A shop battery charger puts out far too much voltage and has the possibility of having AC voltage coming out of the charger itself. Make sure all of the electrical loads (heater, lights, radio, etc. ), are turned off until or unless the reflash procedures call for them to be turned on. Once again, a successful reflash is dependent on prepping the vehicle correctly. Following the instructions on the screen is the easy part. Having the vehicle properly prepared for the reflash before doing it will save you time, money, and a few headaches.